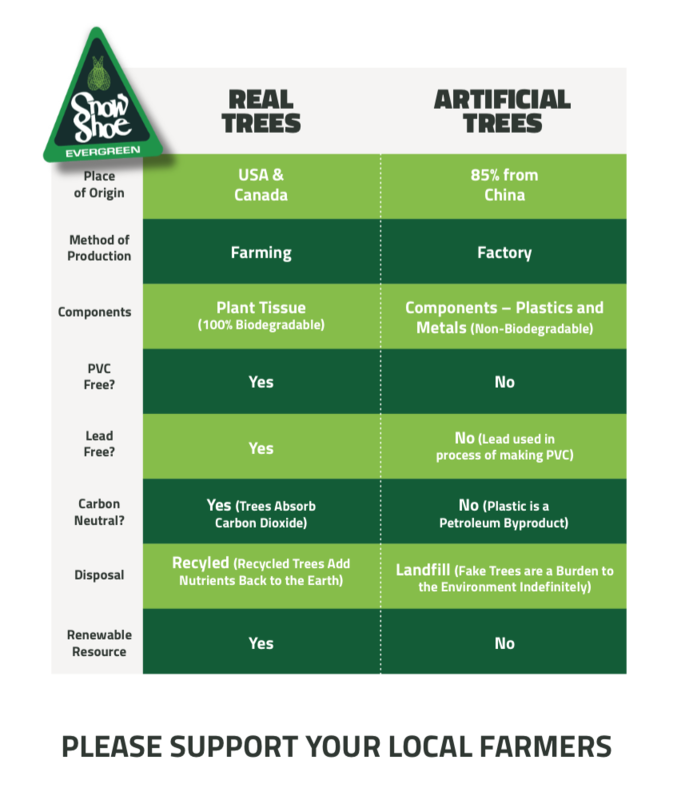 Join us at our family tree farm and let us assist you in finding your perfect tree. We have 55 acres of superior quality Christmas trees to choose from at reasonable prices. We accept Cash and Checks. ATM on site. We want to be part of your family tradition. 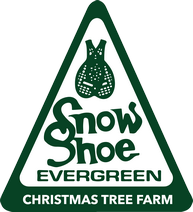 In appreciation for your patronage, we are offering the first 1000 customers a specially designed Snowshoe Evergreen ornament for your family to enjoy this holiday season. We offer five varieties of Christmas trees for you to choose from in our fields: Noble Fir, Fraser Fir, Grand Fir, Douglas Fir and Nordmann. We offer five varieties of freshly cut Christmas trees for you to choose from in our sales facility and yard: Noble Fir, Fraser Fir, Grand Fir, Douglas Fir and Nordmann. 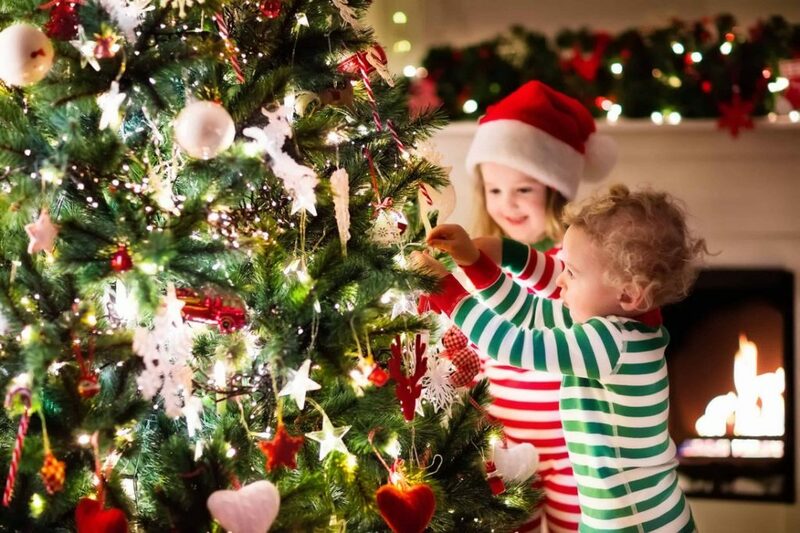 Showshoe Evergreen is dedicated to providing an abundant selection of Christmas trees that ensures you will find the perfect tree for your family. 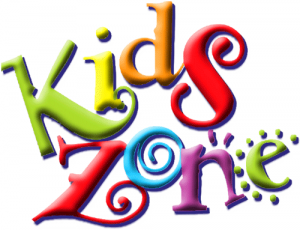 Our Kids Zone field offers Fraser Fir and Nordmann table top trees that are just the right size for your child to select. We likewise offer a special candy-cane colored tent with colorful toddler tables for your child to write that special letter to Santa. Each child is guaranteed a return response from Santa if mailed in our magical mail box. The magical folks from Absolutely Entertaining are returning to our farm to create masterpieces on the faces of babes! Artists will be available every Saturday and Sunday 10 a.m. to 3 p.m., with special hours November 23 from 10 a.m. to 3 p.m. 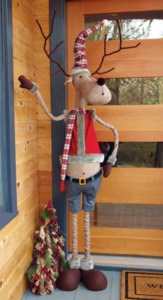 Grab a Prop & Strike a Pose Next to Rudy, Our Festive Reindeer. Take a selfie of you and your family with festive props in front of our kid friendly Christmas tree. Here at Snowshoe Evergreen we love to educate those both young and old as to the the art and science that goes into real tree farming. Please join us for an educational and eventful tour of our farm. A photographer will be at our farm November 24 for mini family Christmas shoots. Families who participate will receive three hand edited pictures for $35.00 subsequent to the photo shoot. Please contact Jennifer Stegeman for details and schedule your session today. 253-576-5056 or jenstegeman@hotmail.com. We offer a full range of concessions on the weekends. TNT Espresso and Mini Donuts offers hot drinks and sweet treats for all ages. 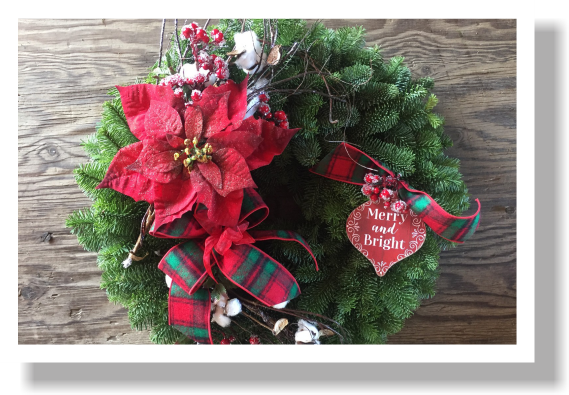 Award Winning Noble Fir Wreaths, Candy Canes, Crosses, Charms and Swags. We also offer Tree Stands, Garland, specialty ornaments, décor and gifts and Kathryn Emma honey. Come on into the U-Cut Farm today and peruse our fresh selection of one-of-a-kind Snowshoe Evergreen greenery.